Assange's mother talks of his treatment Jump to media player The mother of Wikileaks founder Julian Assange has spoken out about her son's treatment and said she was in no doubt that he was being 'sacrificed for other agendas'. Assange appeals for new bail bid Jump to media player The founder of whistle-blowing website Wikileaks has arrived in court in London in a fresh attempt to secure bail. The founder of whistle-blowing website Wikileaks, Julian Assange, has been granted bail in London on conditions including cash guarantees of £240,000. But he will remain in prison pending an appeal against the bail decision lodged by Swedish prosecutors. 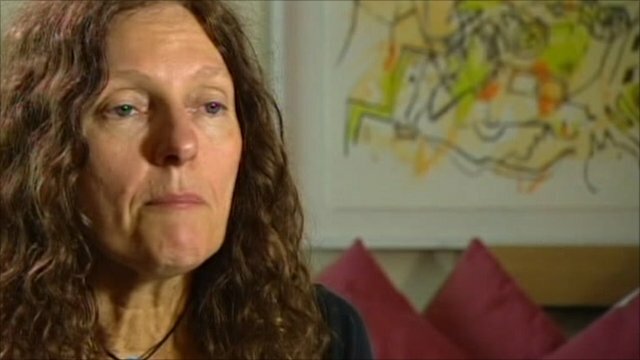 His mother Christine Assange has spoken out about her son's treatment and said she was in no doubt that he was being 'sacrificed for other agendas'.